Welcome to Burleson Pediatric Dentistry! We look forward to meeting you and your family! 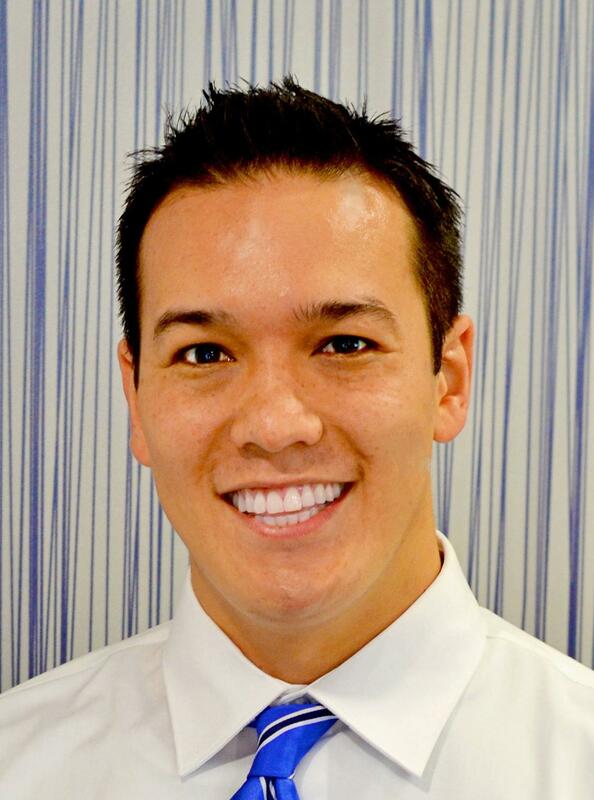 Dr. Chris Walton and our entire team will provide your child with the very best that modern pediatric dentistry has to offer in a caring and compassionate environment. We look forward to welcoming you to our dental family! We believe that dentistry can be a great experience for both kids and their parents! That is why we take a positive approach to your child’s dental care. From patient and parent education on development and home care to conservative treatment, we do everything possible to keep your child healthy, comfortable, and relaxed. After all, we are setting the tone for their lifelong dental health – we want it to be great so they start off on the right foot. In our office, we don't just focus on teeth; we focus on the needs of your child and provide an engaging and unique experience – every time! Our entire team knows how to effectively communicate with kids of all ages and how to involve them in their own dental health. Our goal is that each dental appointment is a fun, enjoyable, and personalized experience. Simply put – we treat your kids exactly how we want our own kids to be treated. Dentistry can be boring for kids! We don't take it personally. We designed our office in a way that entertains and interests children of all ages. Their treatment will go by faster, and they will have fun and look forward to their visits with us. In our seating area, we have iPads, toys, games, and books to keep your little one occupied and relaxed. In our treatment area, we have televisions and headphones so that your child can watch his or her favorite movie or TV show during treatment. This helps to calm them and take their mind off their dental procedures. Our office is modern with all the latest in pediatric dental technology. Because we specialize in treating kids, everything is their size, making the dental office less intimidating. Our brightly colored office design provides an uplifting atmosphere for young patients and parents alike! We know that your children are the most important part of your life. Dr. Chris Walton will always share the information you need to make a good decision regarding your child’s oral health. We create partnerships with parents so that your child gets the best care at home, as well as in our office. Together, we can help prevent numerous conditions and protect your child's smile. From tips about home care to learning about their growth and development, we will work together to make dentistry a seamless part of their routine healthcare. We are conveniently located in Old Town Burleson and proudly serve the Burleson and Fort Worth area, as well as the surrounding communities. We can’t wait to meet you and your family! Give us a call to set up your child’s next dental appointment and enjoy a pediatric dental experience like no other! Dr. Chris Walton enjoys working with children every day and playing a significant role in their future health by creating a fun, positive dental experience for them. He values his partnership with parents and working with you to create a healthy smile for each of your children for a lifetime. Because he knows that having a great dental experience can contribute to a lifetime of oral health, he designed our office to help kids enjoy their experience while they are with us. We look forward to meeting you and your family and to providing your children with a dental experience like no other!